With so many complex areas of law, and a multitude of attorneys out there, it can be difficult to peg down the right lawyer for you. 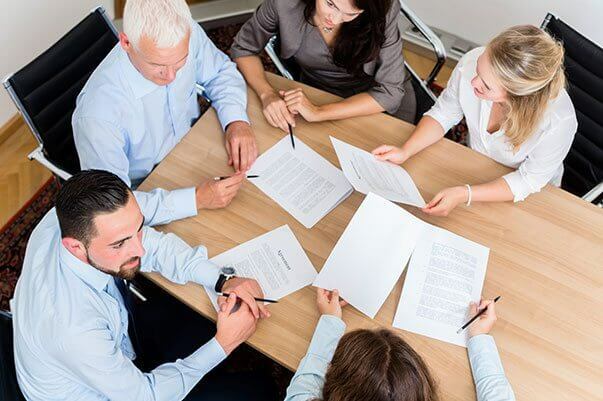 When you hire an attorney, no matter what the case type, it is important you are hiring someone who is knowledgeable and has the experience to handle your case quickly and effectively. Litigation is the process of taking legal action against a person or business for potential wrongdoing. Litigation attorneys handle a wide variety of responsibilities, becoming intimately involved with every aspect of your case so that you may be best represented if or when your case goes to trial. A litigator handles the initial case evaluation, prepares pleadings and motions, engages in discovery on behalf of the client, pre-trial preparation, prepares experts and witness testimonies, negotiates settlements, and even handles appeals if the case verdict was unfavorable. In most instances, your case will settle without the necessity of a trial. If you feel that you have a case and may need to go to litigation, get in contact with an attorney from Welch Law Firm today and schedule your free initial consultation. Our attorneys work diligently and efficiently to fight for your legal rights.Call today!